What: Exploring the network of old logging roads in the Heart of Borneo, by mountain bike, to recce the Sandukui Pinnacle and document the causes and impact of deforestation on the people and environment. 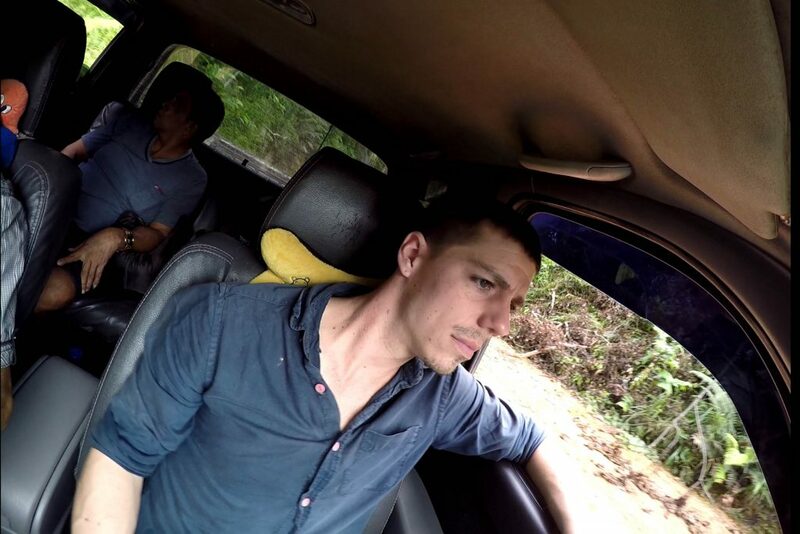 The Broken Roads of Borneo expedition is an attempt to travel by mountain bike from the capital of Central Kalimantan, Palangkaraya, to one of the most remote Dayak villages in the Heart of Borneo – Tumbang Hatung – and beyond into the mountains. The main objective being to recce the Sandukui Pinnacle, and to document the causes and effects of rampant deforestation on the environment and the local people along the way, telling this story through film, photography and the written word. The chosen mode of transport is not to make this journey harder than it need be or to simply act as a gimmick. Many of the old logging roads that stretch deep into the interior of the island are not navigable by 4×4, or even motorbike. By using mountain bike I will be able to traverse even the most difficult of terrain, including swollen rivers. The pace of travel will also create a more immersive experience, and will hopefully generate curiosity in the people I meet, which will help to create a compelling story. 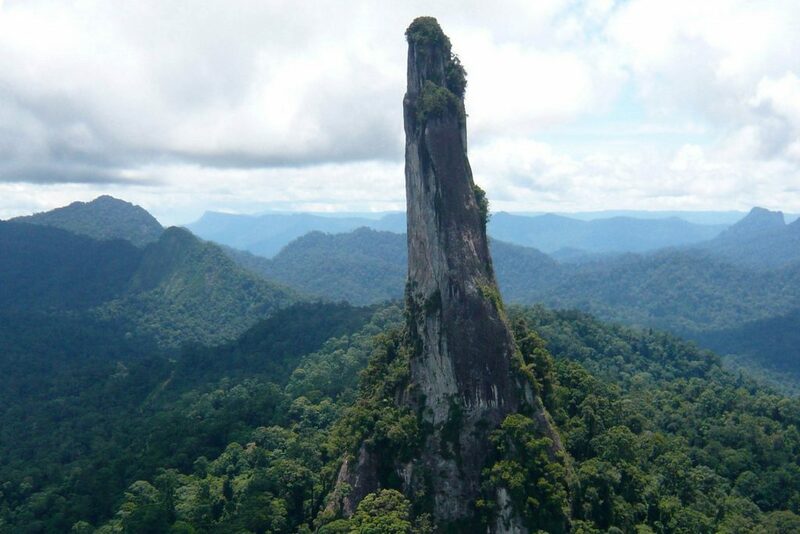 This expedition will hep plan for a future expedition to summit this unique, isolated limestone pinnacle. Few places on the planet deserve conservation effort more than the island of Borneo. 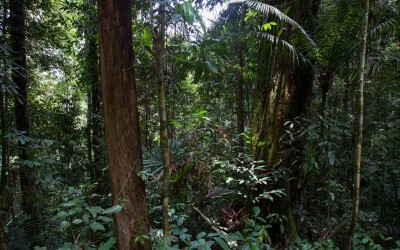 Its central belt of rainforest (what is left after decades of intense deforestation and degradation) is still the third largest rainforest in the world, and includes some of the oldest and most biodiverse areas of rainforest on the planet. 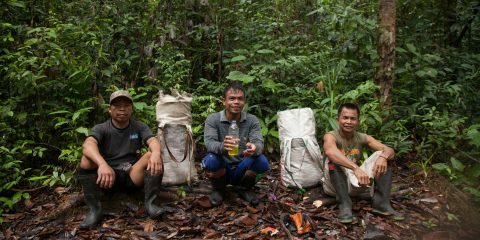 Around half a million indigenous people rely on this forest, not just for food, water, medicine, building materials, and income, but also for their cultural identity. 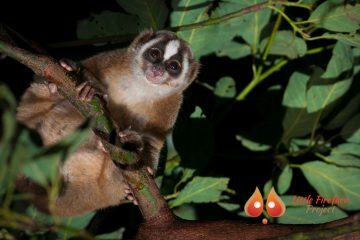 The forest is the only home of many endemic species, and it regulates local and regional climate and is also a huge carbon sink. Since the 1980s rampant deforestation driven by agriculture, timber, and mining projects has reduced the forest cover to just 50% of the island, with half of that degraded by selective logging. 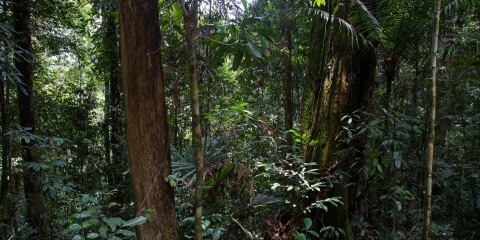 Despite a lot of effort on the part of various NGOs and local communities, including the trilateral Heart of Borneo Initiative, the pace of deforestation is not abating, and there is truly only a short window of opportunity to protect what remains of the lowland rainforest on the island. 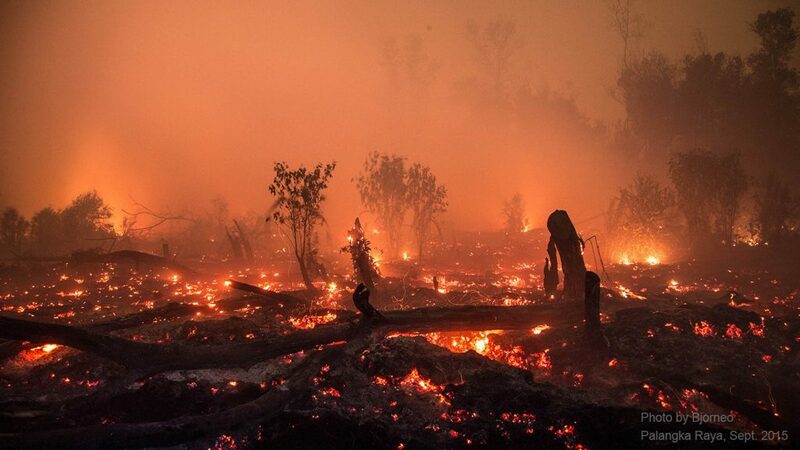 The causes and effects of deforestation on the island are varied and complex, and haven’t yet been fully explored in a manner accessible to the public, especially within Indonesia where knowledge and understanding of the issues are often lacking entirely, and empathy or concern missing. 1) Raise awareness, deepen understanding of the causes of deforestation and environmental degradation in Kalimantan, and the impacts on the environment and local people. 1) Successfully travel by mountain bike from Palangkaraya to the Sandukui Pinnacle, documenting experiences and interviewing the people I meet along the way. 2) Produce a range of media to tell the story of the expedition. 3) Conduct a thorough recce of the Sandukui Pinnacle, including discussions with local people to gain permission and understand the logistics of organising an expedition. 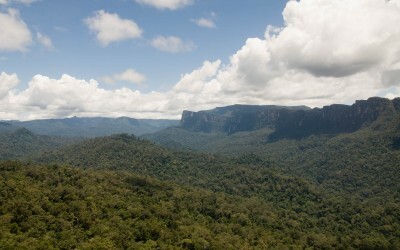 4) Produce a short trailer to promote the Sandukui Pinnacle expedition. People protect what they love and value. 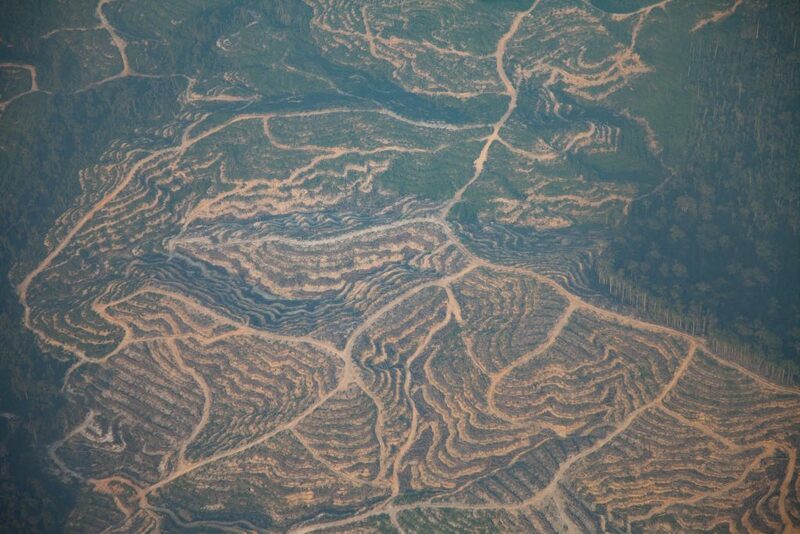 Within Indonesia, even within Kalimantan, there is surprisingly little awareness of the scale of deforestation and its negative impacts. Many people are concerned only insofar as the annual forest fires create a nuisance and a health hazard. For Indonesian people to make the decision to protect what remains of their unique ecological and cultural diversity there must be greater awareness and understanding, and eventually empathy and love for the natural world. This expedition makes use of humanity’s hard-wired interest in stories and narratives, and our love of adventure and jeopardy, to create a platform for raising awareness and building empathy. The audience watching the film or reading the articles will experience the journey of understanding, as well as the physical journey, vicariously, via Martin. 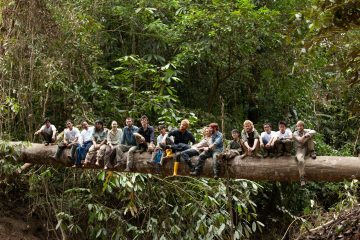 Martin Holland is an explorer, campaigner, and storyteller who has spent most of the past decade planning and leading large multidisciplinary, interactive expeditions to unstudied areas of rainforest in Kalimantan, Borneo. A writer and photographer, Martin hosts The Modern Explorers podcast, and is the founder of the Heart of Borneo Project, Expedition Base Camp, and Beyond Exploration. This was a solo, fast paced expedition. Help was provided by the Village Heads of Tumbang Napoi and Tumbang Hatung. The residents of the gold mining camp close to the Sandukui Pinnacle were very generous. Invaluable information was provided by the Mapala UI team. 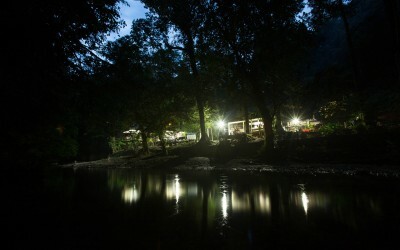 Support with visas and other technical issues was generously provided by Lahuka Expedition Services. 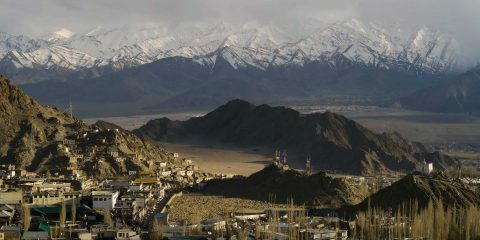 Help us turn Expedition Base Camp into a thriving scientific and expedition community. Our newsletter will feature expedition updates and opportunities, forum topics, grant deadline alerts, and much more. 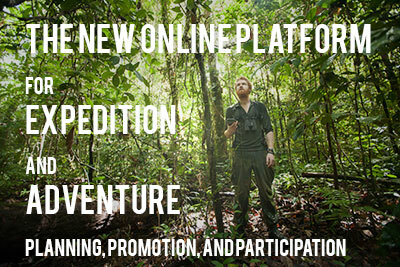 Expedition Base Camp is a new digital home for expedition and adventure planning, promotion, and participation, with the goal of increasing the impact of expeditions and adventures around the world. It is a free and easy to use platform to promote your expedition, a place to find and share ideas and resources, and a diverse community of helpful experts and expedition newbies. Welcome, to Base Camp.